DEAR PARENTS!!! MANY OF YOU EXPRESSED A GREAT INTEREST FOR AN ADDITIONAL OPEN CALL DURING THE SUMMER. YOU ARE WELCOME TO OUR OPEN CALL ON SATURDAY, JULY 26th 2014 from 4pm-6pm. WE WOULD LIKE TO SEE BEAUTIFUL AND UNIQUE CHILDREN BABIES TO 17 YEARS OLD – ALL ETHNICITIES. 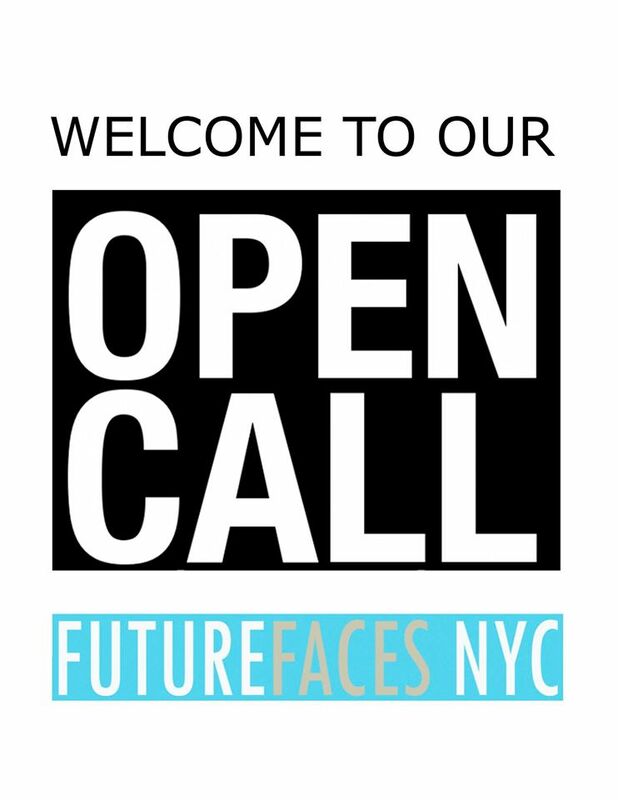 OUR OPEN CALL WILL BE IN OUR AGENCY at 747 3rd Avenue, 2nd Floor at 46th Street, NYC.WE ACCEPT WALK INS FOR THE OPEN CALL ONLY!!! PLEASE BRING 2 BEST PRINTED PHOTOS OF YOUR CHILD. KEEP YOUR CHILD’S HAIR VERY NATURAL, SKINNY JEANS AND SOLID COLOR TOP ARE PREFERRED. PLEASE SHARE! WE ARE VERY EXCITED TO SEE MANY ADORABLE KIDS.